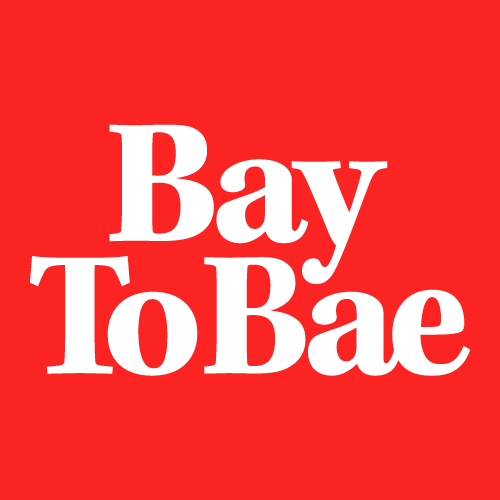 Bay To Bae is a fun and innovative fundraising contest that benefits Tampa Bay charities. The area’s most eligible professionals have picked their charities and are now competing to win the coveted “Top Single” trophy, which goes to the person raising the most money for their charity, each year. Join us on September 28, 2018 at Steinbrenner Field to cheer on your favorite "Single" and help raise money for charity. Doors open for VIP @ 6.45PM, and GA @ 7.30PM. The show starts at 8.30PM sharp! Music provided by DJ Fresh. This will be a night to remember...who will be this year's TOP SINGLE?